Hey everyone! I'm super duper excited to share this with you that I'm even typing really, really fast right now as if that matters. Haha. I just don't want to forget everything that I want to say! Anyway. Where was I? Oh, the news! 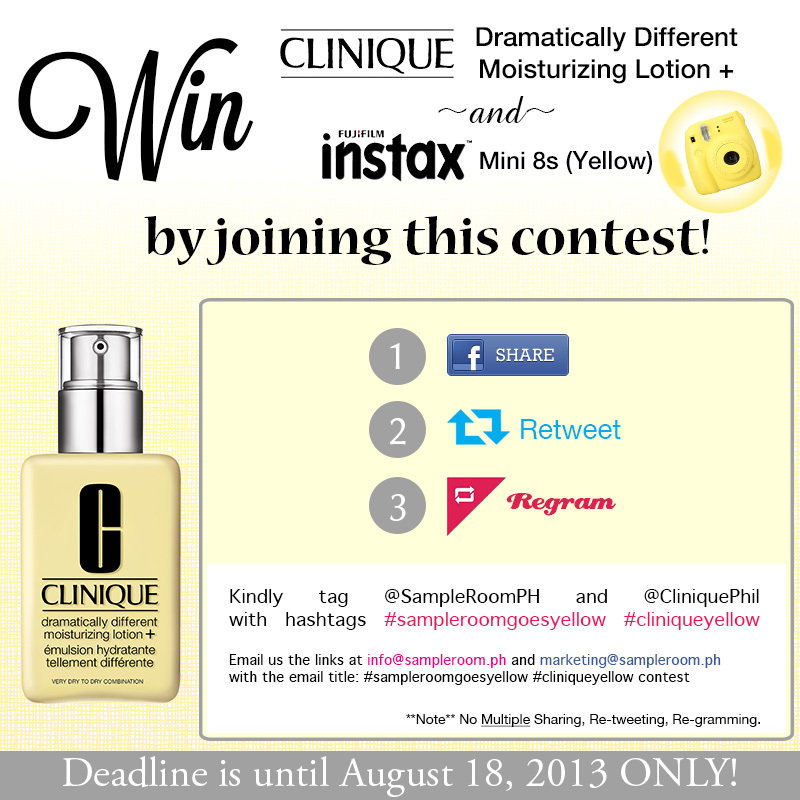 Today, August 15, is Clinique's one-day sampling day at Sample Room! Sooo, what's this one-day sampling I'm talking about? 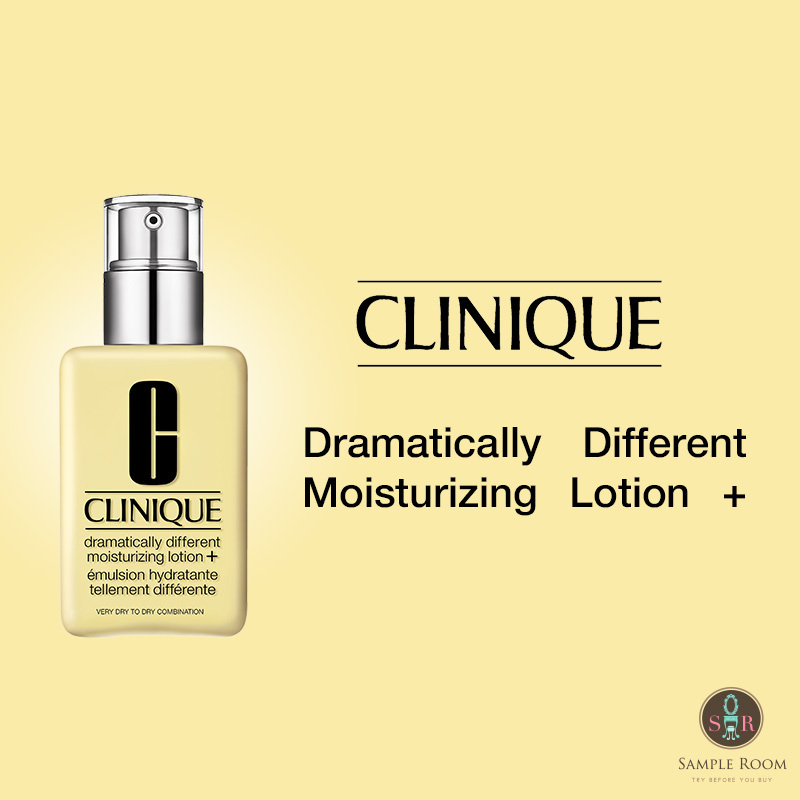 Samples of the newly reformulated Clinique Dramatically Different Moisturizing Lotion will be released by batches throughout the day. Of course, I will update you guys on Facebook and Twitter from time to time, so you can catch the batch releases. Got my sample from Clinique through Sample Room. Get yours now at sampleroom.ph!